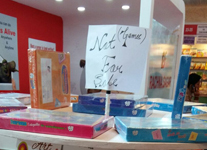 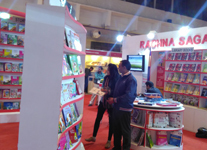 The World Book fair 2016 was organized by NBT, India, from 9th January 2016 to 17th January 2016 at Pragati Maidan , New Delhi It was a very prestigious occasion for Rachna Sagar to be part of it. 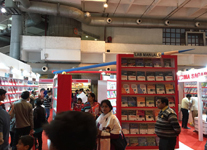 This mega event attracted lots of people from all sectors like students, teachers and parents . 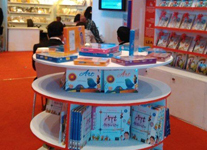 We had good response from this mega event for our new titles.